This post originally appeared on the blog for the Office of the U.S. Trade Representative. In Santiago, USTR welcomed the decision of the Bachelet Administration to establish 50 SBDCs based on the U.S. model throughout Chile, in order to promote inclusive growth and strengthen our respective countries ties in the SME sector. In June, a delegation from Chile will visit U.S. SBDCs at Howard University in Washington DC, George Mason University in Fairfax, VA and University of Texas at San Antonio, TX. The United States and Chile also discussed ways to promote trade by minority-owned small businesses and will develop an online webinar with the U.S. Hispanic Chamber of Commerce through the Administration’s Look South initiative. 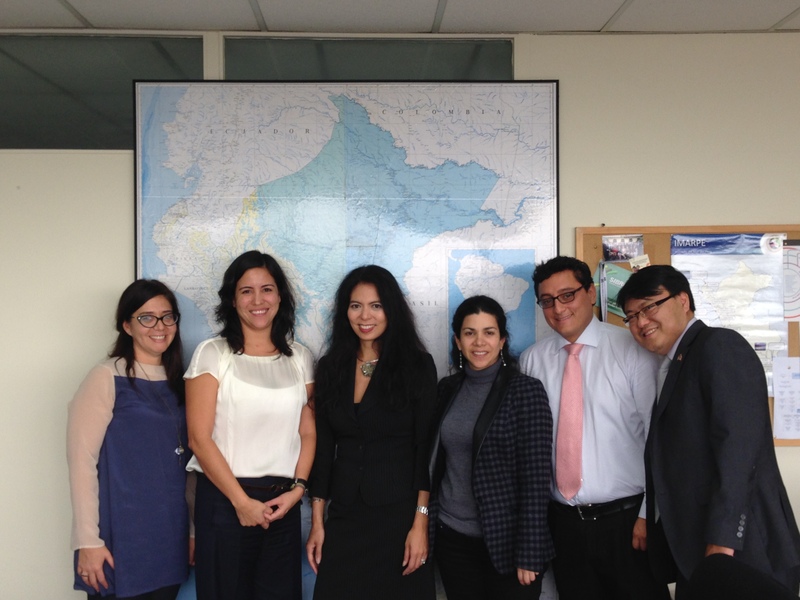 In Lima, Sevilla met with Vice Minister of SMEs Sandra Doig Diaz, and congratulated Peru on the recent completion of training in the U.S. SBDC model and the Ministry of Production’s decision to establish pilot SBDCs in Peru in 2015. Peru intends to partner with U.S. SBDCs and their SME clients to expand opportunities under the trade agreement. The US and Peru also discussed efforts to empower women-owned businesses through the public-private partnerships under the Women’s Entrepreneurship in the America’s initiative. The U.S. also discussed expanded regional opportunities for SMEs with Chile and Peru through the Trans-Pacific Partnership agreement that is currently being negotiated. The United States, Chile and Peru are three of the 12 countries in the TPP. To learn more about the Trans-Pacific Partnership, please visit http://www.ustr.gov/tpp.